Opening: This is one of my before drawings. Before means “before my dad went to jail.” Dad and I didn’t catch anything, but we had fun anyway. Synopsis: Family life is disrupted one night for Bailey and his siblings when police officers arrive at their dad’s apartment. They arrest their dad, put him in handcuffs, put him a police car, and take him to jail. An officer remains behind until their mother arrives. Naturally, Bailey is upset, scared and wants to know “why and what happened?” He even asks if it is his fault. His mother explains that their father made a bad choice, broke a law and would be in jail. Attending school the next day and dealing with the teasing from the other kids angers and embarrasses Bailey. On their first visit with their dad, a glass window separates them and they talk to him by phone. When he’s transferred to a prison, they walk through a metal detector, can hug and spend time with their dad. Their dad will be in jail for six years, so Bailey and his siblings join a support group and find ways keep in touch by writing letters and drawing pictures. Why I like this book: I’ve been looking for a book like this for a while. There are roughly two million children in the country who have a mom or a dad in prison for a variety of reasons. 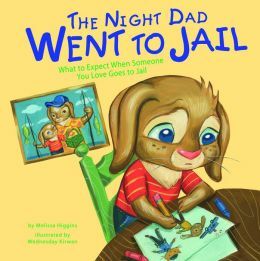 Melissa Higgins has written a sensitive and compassionate book for children facing such a difficult separation. All of the characters in the book are animals, which makes the story easy to read to a child. Although the children have done nothing wrong and may not even understand what has happened, they feel responsible. They are teased at school and associated with a crime they haven’t committed. Wednesday Kirwan’s illustrations are especially warm, caring and show the stages of feelings the children work though. Throughout the books she offers facts at the bottom, like “One in every 43 kids in the United States has had a mom or dad in prison.” This is an excellent book for parents, teachers and counselors. Resources: The author has included a glossary of terms to use with children. She suggests some helpful internet sites and resources. With so many children with parents incarcerated, Sesame Street has created a video for children and a tool kit for parents, caregivers and therapists. There is also the National Resource Center on Children and Families of the Incarcerated. Synopsis: A child has had something scary happen. We follow the child through feelings of hurt, confusion, anger and fear that the bad thing might happen again. The child has bad dreams and is afraid of the dark. At school there are run-ins with the teachers. Friends notice the child isn’t fun to play with. The child is lonely. Finally an aunt notices differences and takes the child to talk with a therapist who helps the child share the secret. Only then can intervention and healing begin for the child. Why I like this book: I am thrilled to find Susan Farber Straus’ very sensitive and comforting book due to its relevance in our world today. 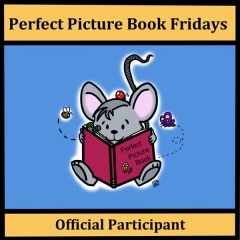 Although the story is told from the viewpoint of one child, each page features pictures of a diverse group of children of all ages acting out the narrative. 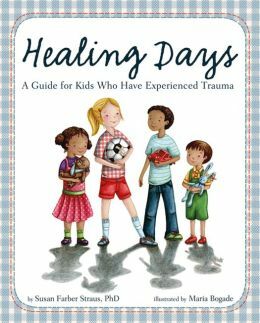 This book is a fabulous tool for parents, guidance counselors and therapists to read with a child when they may suspect a trauma. And that trauma could range from abuse, an accident, school and home violence, bullying, the sudden death of a parent or sibling to natural disasters like tornadoes, hurricanes and floods that are prevalent today in the world. The book also helps children know they aren’t alone and that they can find ways to heal. Maria Bogade’s illustrations are warm, and comforting, and beautifully show the emotion of the children. Resources: The book alone is a resource as the author is a clinical psychologist. The American Psychological Association also has a list of helpful resources available online. Also be sure to read the Note to Readers at the beginning of the book and check out the jacket flaps on the front and back pages. 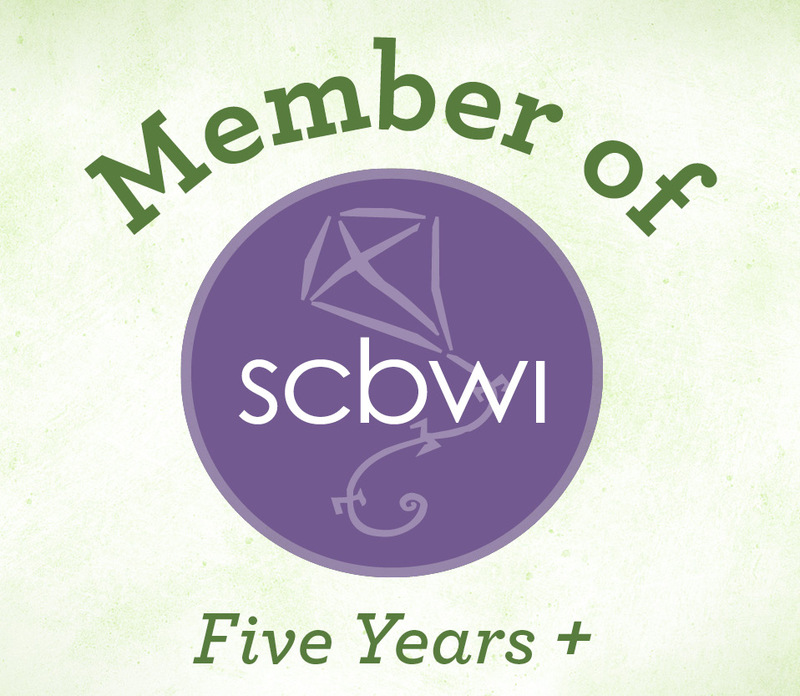 Note: I will be attending the Northern Ohio SCBWI conference this weekend, so I won’t be able to respond to your comments or posts until I return. More than 620,000 children worldwide have signed up to celebrate International Dot Day in their classrooms around September 15. And, I’m sure that number will grow as the day approaches. In the U.S., kids in all 50 states have signed up. It’s inspiring that so many children (and grown-up kids) will be using their imaginations to draw special dot creations during this global event. 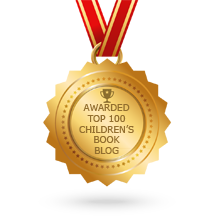 And, this is a perfect time to issue a challenge to all the KidLit bloggers to make and publish a dot on their websites Sept. 15-ish. Peter H. Reynolds, author and illustrator, published The Dot, on Sept. 15, 2003. 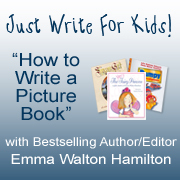 The book is about a girl who doesn’t think she can draw. The idea for International Dot Day grew out of this powerful story and has become an annual event, with more kids participating each year. This is a wonderful opportunity to help kids “open their eyes to the world of creativity and self-worth,” says Terry Shay, Dot Day Ambassador. Shay is a teacher who is passionate about the event and the enthusiastic educators who make this event happen in their schools. 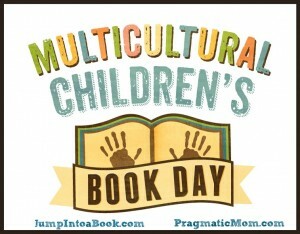 If you are a teacher and want to participate, there is still time to sign up your students at http://fablevisionlearning.com/dotday/signup.html. 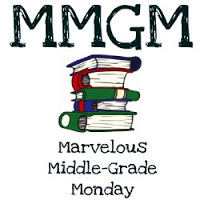 If you are a student and want to participate, talk with your teacher and parent. 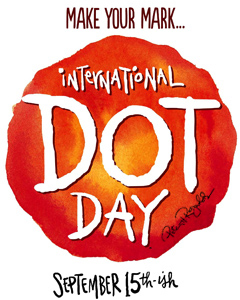 Visit http://fablevisionlearning.com/dotday/ to learn more about International Dot Day, activity suggestions, resources, a global map showing participants and a peek at the dots being created by celebrities. There also is a Facebook page devoted to International Dot Day with frequent updates.